Hockey pro, Trevor Linden, was born on April 11, 1970, in Medicine Hat, Alberta. Trevor Linden is a former Canadian pro ice hockey player. 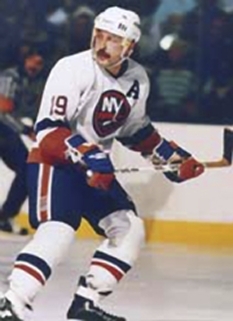 He played center and right wing with four different teams: the Vancouver Canucks (in two stints), New York Islanders, Montreal Canadiens, and Washington Capitals. 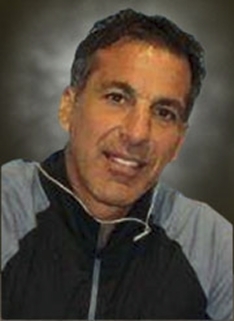 Before joining the NHL in 1988, Linden captained the Medicine Hat Tigers of the Western Hockey League (WHL) to consecutive Memorial Cup championships. 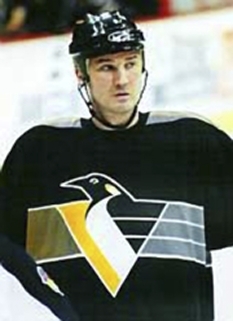 In addition to appearing in two NHL All-Star games, Linden was a member of the 1998 Canadian Olympic team and participated in the 1996 World Cup of Hockey. Trevor Linden has been recognized as a respected leader on and off the ice. He was named captain of the Canucks at the age of 21, making him one of the youngest captains in league history. While captaining the Canucks, Linden led the team to within a game of winning the Stanley Cup in 1994. It was during this time that he began to be called Captain Canuck. In 1998 he was elected President of the National Hockey League Players' Association (NHLPA), a position he held for eight years. 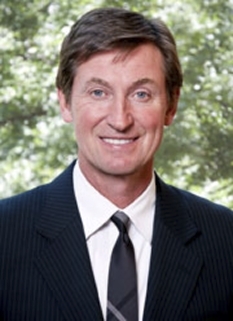 As President, he played an instrumental role in the 2004–05 NHL lockout, including taking a direct role in negotiations with league owners. Off the ice, Linden has taken an active role in charities, and was awarded the King Clancy Memorial Trophy for leadership on the ice and humanitarian contributions off the ice in 1997, as well as the NHL Foundation Player Award in 2008. After 19 seasons in the NHL, Linden retired on June 11, 2008, twenty years to the day after he was drafted into the NHL. As a player representative to the NHL Players Association since 1990, Trevor Linden was responsible for being the contact between his teammates and the NHLPA. He saw the experience as a chance to be involved in the business side of the sport. In light of this service, Linden was elected President of the NHLPA in June 1998. Consequentially, Linden was actively involved in negotiations with Gary Bettman and the NHL on a new CBA that ended the 2004–05 lockout. This included a final meeting in January 2005 between Linden and Harley Hotchkiss, the chairman of the NHL Board of Governors, in an attempt to avoid losing the NHL season. Despite this meeting, a result was not found in time to keep the NHL from cancelling the 2004–05 season. In addition to hockey, Trevor Linden has also undertaken a considerable amount of charitable work. Working primarily with children, he has made frequent appearances at the BC Children's Hospital and Canuck Place, a hospice for terminally ill children. 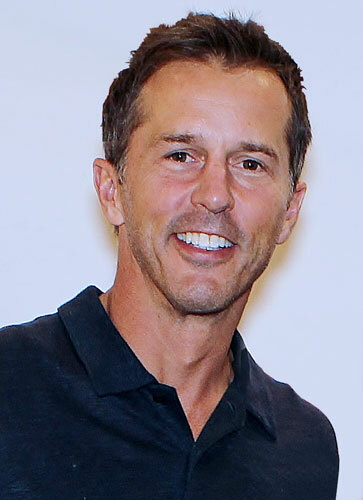 In 1995, he inaugurated the Trevor Linden Foundation to raise money for local charities and also hosts an annual golfing event as a fundraiser for BC Children's Hospital. 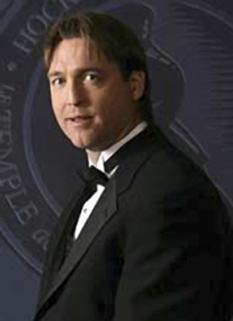 When he was awarded the Order of British Columbia in 2003, the citation referred to him as a "hockey player and humanitarian". Linden has cited his brother, Dean, as being the inspiration for undertaking his charitable work, telling him to use his power as a hockey player. 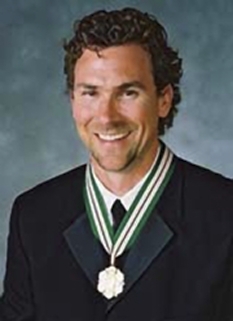 A testament to his efforts off the ice in Vancouver, Trevor Linden has been a recipient of the King Clancy Memorial Trophy (1997) and the NHL Foundation Player Award (2008), honours awarded by the NHL to players for significant contributions in his community. DISCLAIMER: PFP Sports Talent Agency does not claim to represent itself as the exclusive agent for Trevor Linden. PFP Sports Talent Agency is a booking agency that represents organizations seeking to hire pro athletes and sports personalities such as Trevor Linden for speaking engagements, personal appearances, product endorsements and corporate entertainment. Fees on this website are estimates and are intended only as a guideline. Exact fees are determined by a number of factors, including the location of event, the talent’s schedule, requested duties and supply and demand. PFP Sports Talent Agency makes no guarantees to the accuracy of information found on this website and does not warrant that any information or representations contained on this website will be accurate or free from errors. We are often asked how can I find out who is Trevor Linden's agent? To find Trevor Linden appearance fees and booking agent details, you can contact the agent, representative or manager through PFP Sports Talent Agency for speaking fee costs and availability. PFP Sports Talent Agency can help your company choose the ideal sports personality for your next marketing campaign. To hire Trevor Linden for an appearance, speaking event or endorsement, contact Trevor Linden's booking agent for more information.